Chickens are the most vulnerable farm animals. They are the just right size for most predators…. that includes our predator birds like eagles, hawks and owls. 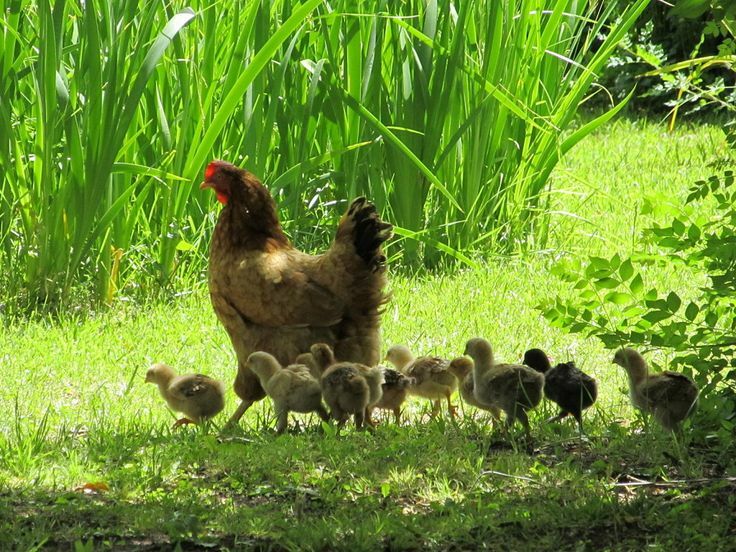 Therefore we need to give them a secure home…..their COOP. Below is a great article with tips to consider when constructing one + 34 different plans …. choose one that fits your needs! 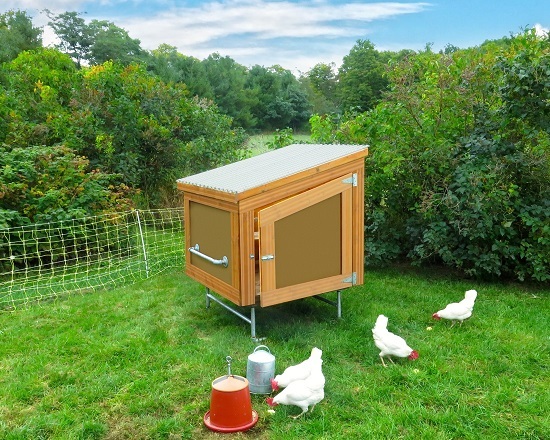 Everyone’s Situation is different ~ so here another take on a secure chicken coop! Here is a great article written by Steve Maxwell describing his creative backyard solar heated homes for chickens. He includes plans that you can use to make your own. A great kind of sharing!